This bulb comes with its own battery. It works via normal power in your light fixture but it also has a backup battery for those times when the lights go out. It can stay lit for up to four hours during an outage which means that you and your loved ones can play a rousing game of Monopoly without having to worry about knocking over candles. It can be used with standard fixtures and is energy efficient. If it is on the battery, you can still control it with the normal on/off switch. This would be a handy thing to have in places that are prone to rolling blackouts. 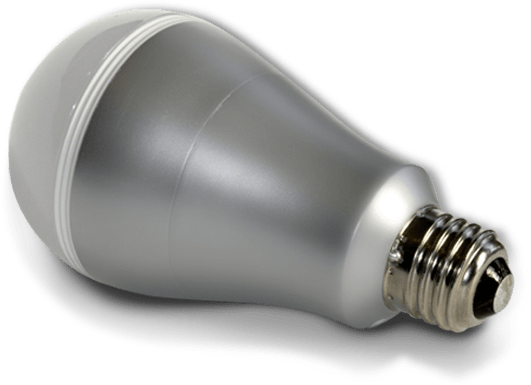 The SmartCharge LED Light Bulb is $29.95.